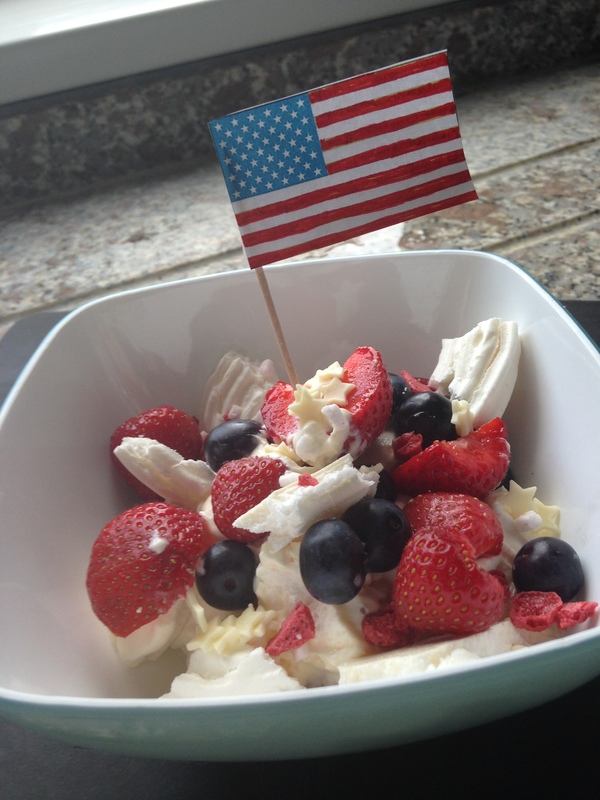 July 4 – Star Spangled Dessert- Red, White & Blue! 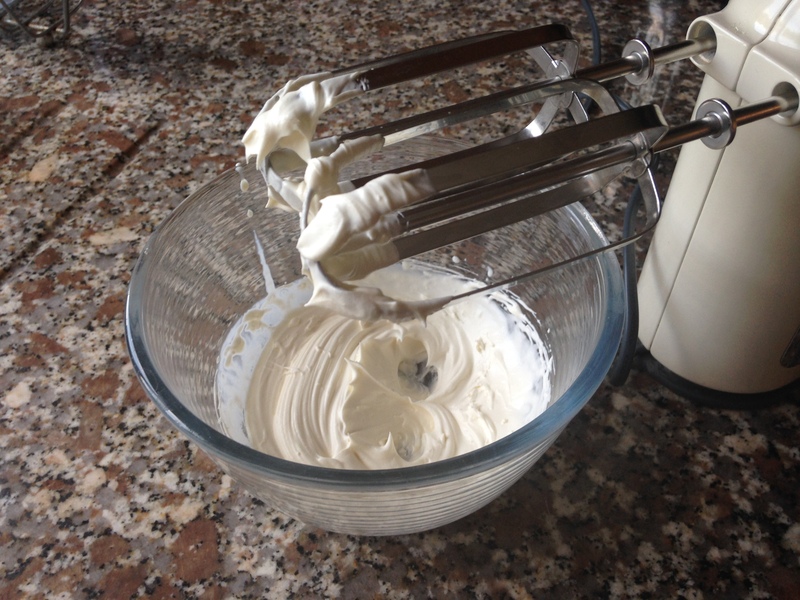 What to make for the after BBQ/party dessert? 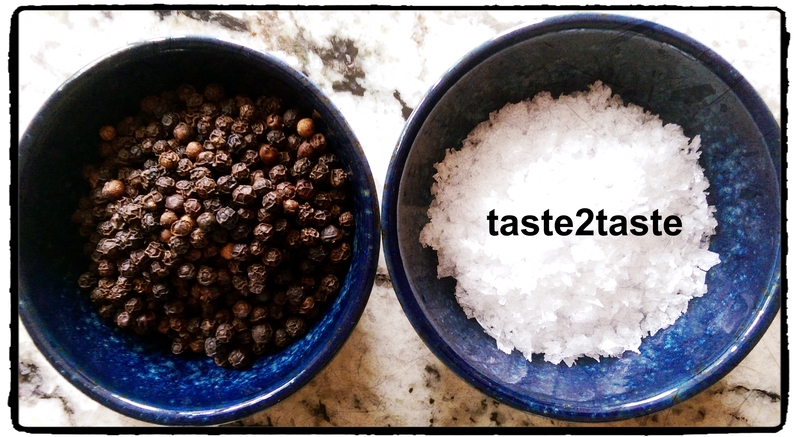 I have a great recipe that’s so quick and easy to make… 4 easy steps to prepare, even quicker to eat! 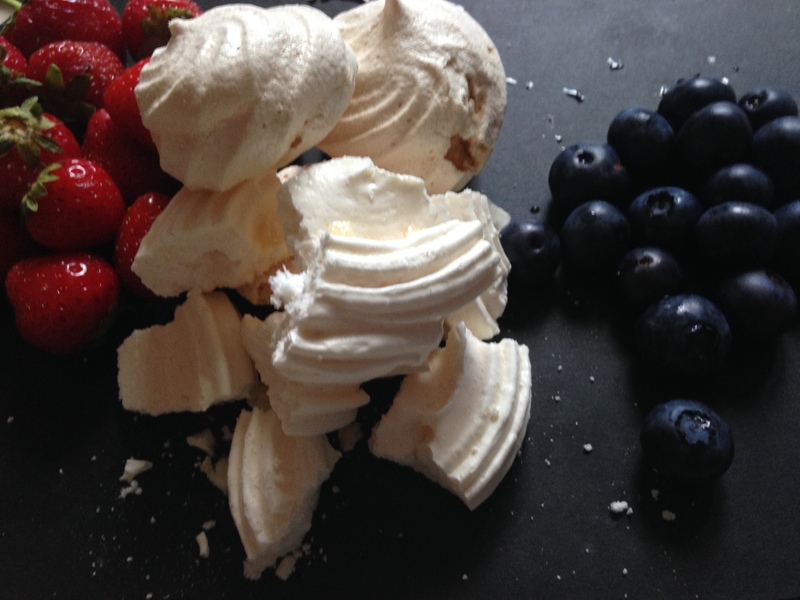 My Red, White & Blue Eton Mess! A mess? Are you joking? Sounds like a disaster waiting to happen? It’s not a mess but super delicious. Eton Mess is a dessert eaten at the famous school Eton College, on the River Thames down the road from HRH Queen Elizabeth II and Windsor Castle. We are in Royal company!